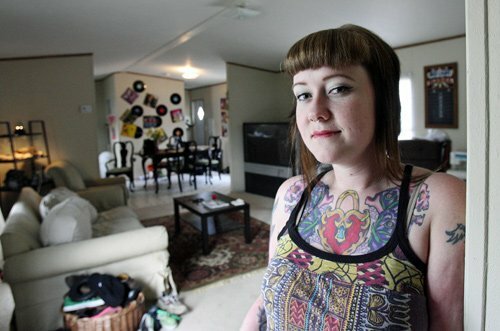 My name is Abigail, and the Affordable Care Act saved my life. In 2009, I was a student athlete competing in cross country and was involved in choir in high school. I was also at the peak of my medical crisis suffering from chronic migraines that were debilitating. After receiving many tests, my doctors found that I had a brain tumor. My health demanded an immediate surgery once it was discovered. Growing up in Aiken, I had a lot of support, in fact, the day of my surgery, my parents would update teachers and fellow students. My surgery took many hours, and I permanently lost hearing in my left ear. For the next few years I lost control of the left side of my face as well. I used eye drops to lubricate my eye because I couldn’t blink, and my smile was only half present—but I was alive! Before the ACA having a pre-existing health condition would have meant health insurance would likely be forever unavailable to me. However, just before my surgery, things changed and thanks to the ACA, I am insured today. My experience is not just one success story, it’s one of millions. However, after my elected officials voted to move forward with repealing my health care without a real plan in place, I felt silenced. Replacing my health care should be an act that takes time, that is thought out. Congress’s rush to repeal the ACA without a replacement does not reflect justice to my health care. I want to know, and I certainly want my congressional leaders to know, what future health care will look like before my current health services are taken away. 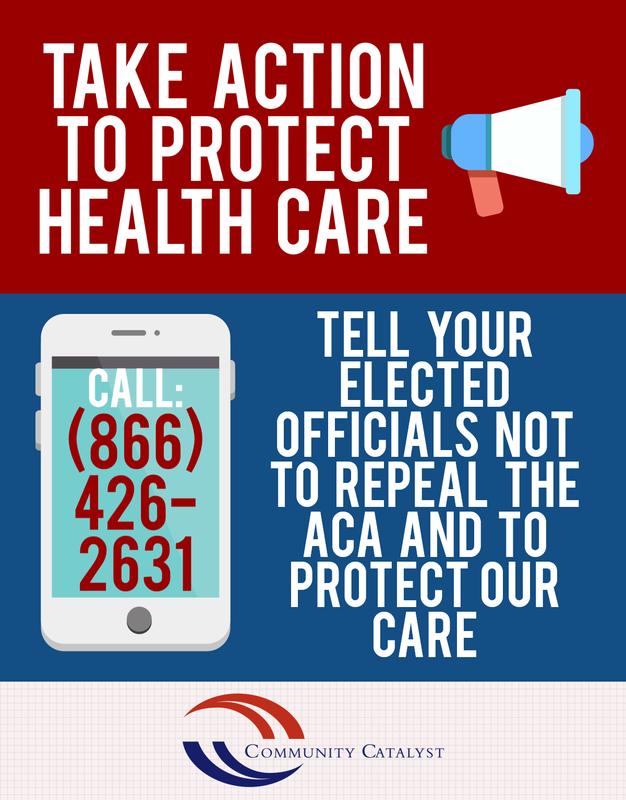 That is why I am asking you to stand with me today and make the call to (866) 426-2631 OR email to tell your elected officials to #ProtectOurCare.